We want you to be confident that you will receive top-quality service from us. Check out our accreditation and awards to learn more about our reputation in the business community. The Better Business Bureau (BBB) exists to build trust between buyers and sellers. For the past 100 years, the BBB has worked to create and promote high standards for ethical business practices all across the country, as well as to evaluate and accredit businesses that meet those standards. As of November of 2018, we are honored to be a BBB accredited business, and we strive to continue to provide professional, ethical, trustworthy service to our community. To learn more about our business and our accreditation, click on the BBB badge to the left. 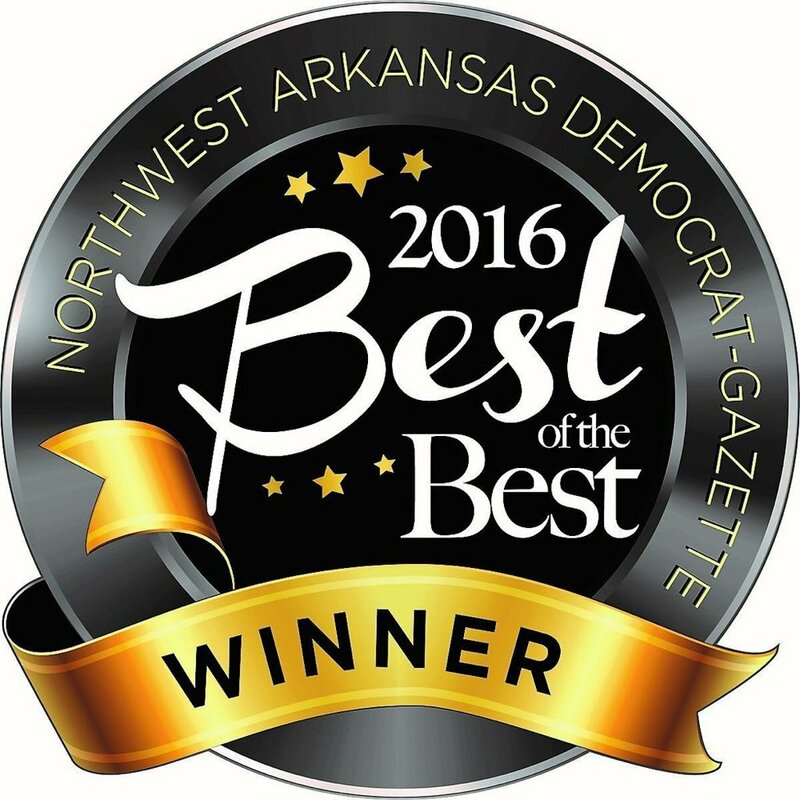 Hosted by the Northwest Arkansas Democrat-Gazette, NWA Best of the Best highlights local businesses doing extraordinary things. The process begins with a round of nominations from the public, after which the top five businesses in each category are declared finalists, and a second round of voting begins. The business with the most votes overall wins the title. 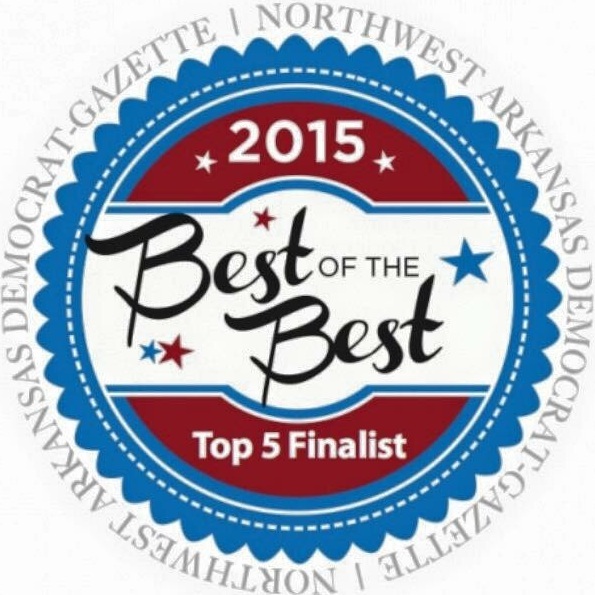 We’re thankful for all your votes over the years, and we strive to continue to be the Best of the Best!